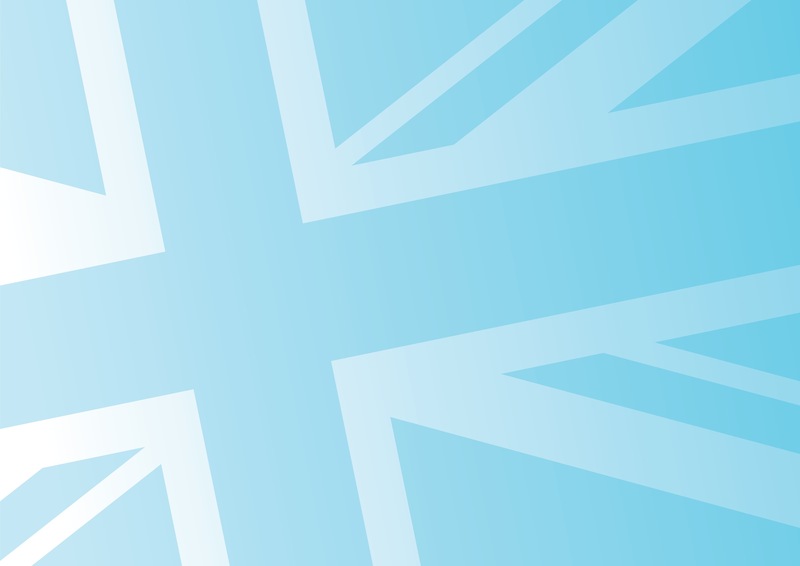 The Motorcycle Industry Association (MCI) is fully supportive of MP Steve Baker’s comments this week in parliament, when he accused the EU of ‘heavy-handed mistreatment of bikers’. 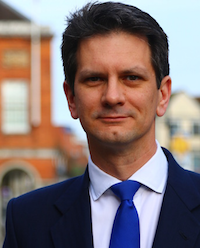 Steve Baker was referring to proposed legislation regarding motorcycle construction and changes to licensing, which are due to be imposed on the UK by the European Commission next year. New European legislation will bring a number of changes to motorcycling in the UK but if interpreted too rigidly, could have an adverse affect on both riders and the motorcycle industry. Motorcycling in the UK is already better regulated and managed than in many other European countries, some of which are far behind us in terms of safety records and training. Both Mike Penning and Steve Baker recognise the potential motorcycles have in helping solve transport problems for commuters in terms of congestion, parking and cost and to this end, both have been working to remove the barriers that put off new motorcyclists. We look forward to continuing this work with the new Minister Stephen Hammond by putting the MCI’s safety and technical expertise at his disposal. As excessive regulation from Brussels continues to press on our lives and economy, I hope more people will come to the view that we need a new relationship with the European Union and sign the People’s Pledge.